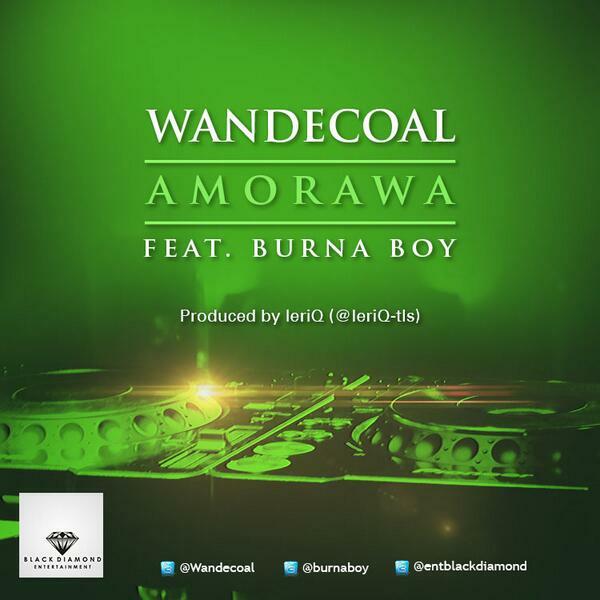 New Music: Wande Coal --- Amorawa Feat. 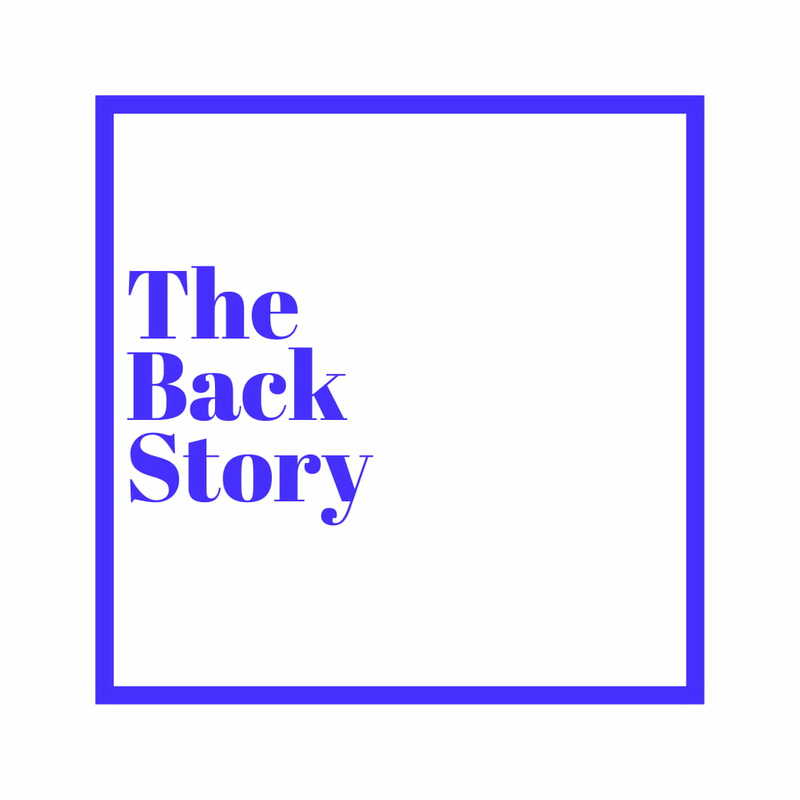 Burna Boy - The Back Story. Wande teams up with Burna Boy, Leriq Produces.